Art joined IWP in 2007 after 21 years working with various major investment firms. Prior to that, he worked 12 years in commercial banking. Combined, he has over 40 years of experience in finance, dedicated to providing the best in service and advice to his clients. He is actively involved in serving his community through several non-profit religious organizations, at both state and local levels. 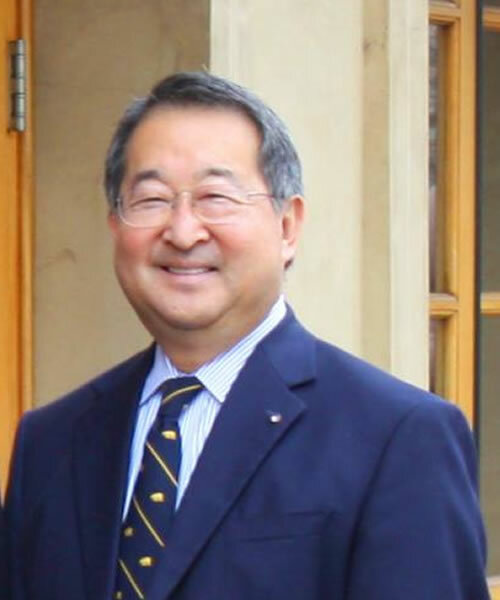 Art Mitsutome is a graduate of both U.C. Davis (BS East Asian Studies) and U.C. Berkeley (MBA Finance). 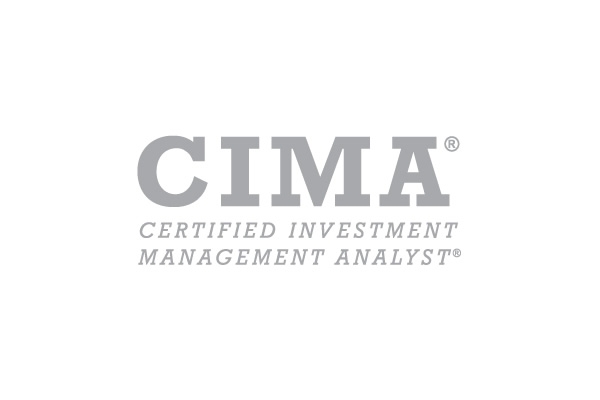 He holds the designation Certified Investment Management Analyst® (CIMA®) awarded by the Investment Management Consultants Association (IMCA®) to professionals who meet qualification standards to manage the investments of individual and institutional clients. 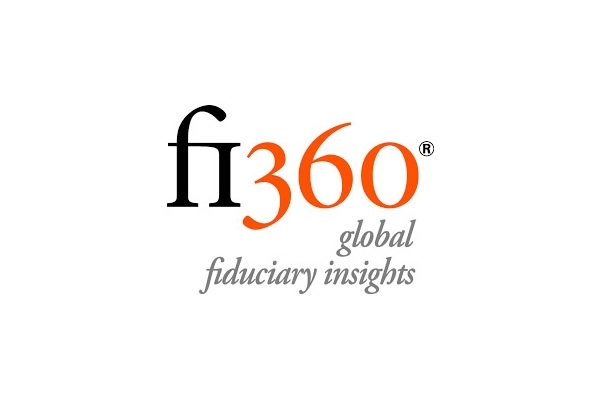 He also holds the designation of Accredited Investment Fiduciary Analyst® (AIFA®) issued by the Center for Fiduciary Studies LLC, an fi360 Company, requiring candidates to adhere to a standard of investment fiduciary excellence and demonstrate a thorough understanding of prudent practices for investment advisors and stewards. 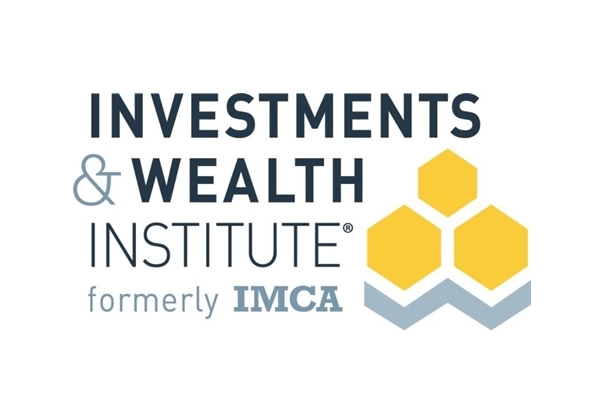 In addition to the above, AIFA® holders must successfully complete a specialized program on investment fiduciary standards of care and ISO assessment procedures, and possess the knowledge necessary to understand and implement a prudent process for Investment Stewards, Investment Advisors, and Investment Managers. Art also holds a certificate as an Advanced Investment Strategist (AIS®) by the Investment Management Consultants Association (IMCA®). AIS® is a program designed to provide solutions to help manage client portfolios more effectively in today’s uncertain, new global economy. Art has held his general and state securities registrations since 1986, and holds various other registrations and designations.